Earlier this week I nipped along to Marylebone for John Lewis's Sensorium event, which is a posh way of saying that they had lined up a lot of lovely things to smell, taste, touch, see and the other one I always forget - oh yes, hear. 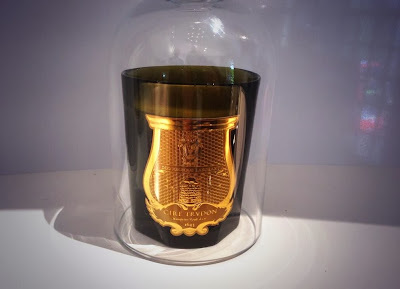 I'd never come across Cire Trudon before and now I am in LOVE. 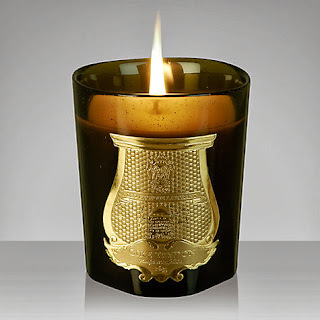 Extravagantly, super-expensively, £60 a candle in love. I mean, wow. 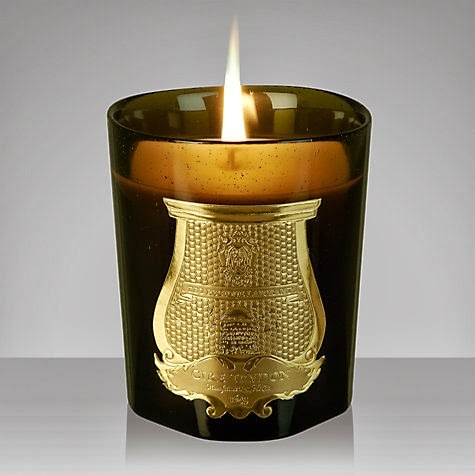 I've smelled some pretty amazing candles in my time but these really take the biscuit (note to self: revise that sentence so it sounds less like you have a terrible life). Sian wrote about their limited edition fairy tale boxes a while ago, and that really sums up this brand: evocative, gorgeous and transporting you somewhere fabulous. John Lewis had rigged out a little scentery, and done the rather neat trick of putting each candle in a bell jar, rather than lighting them and giving everyone a massive headache as 40 histrionic candles went "OH MY GOD SMELL ME I AM AMAZING." I loved Spiritus Sancti, which smelled of church and Christmas, but we're here to talk about Abd el Kader. "It smells like mojitos," said Olly the Perfume Man brightly. Yeah right, I thought. I hate things that purport to smell of things because they invariably don't. But holy crikey, Abd el Kader is the LIVING END of mojitos! And not only mojitos, but the whole drink: the lime, the booze, the grass-like cut through the centre - absolutely amazing. 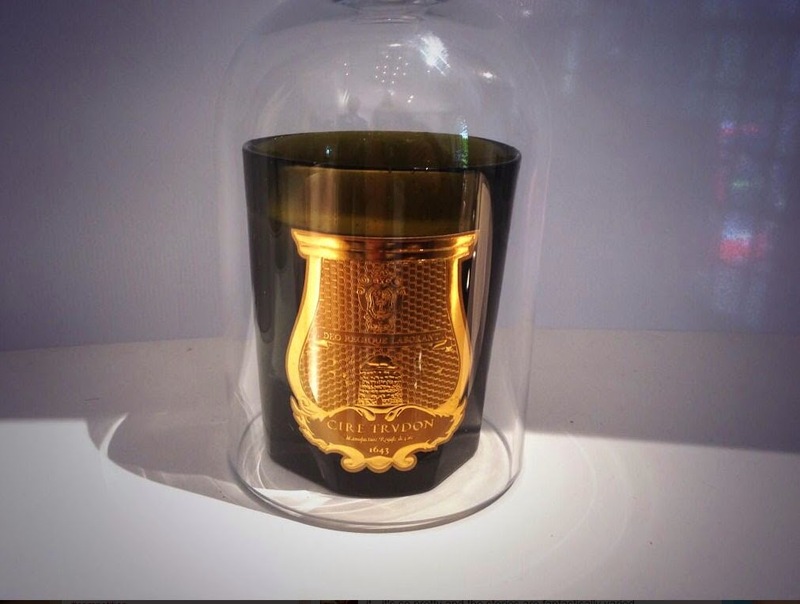 I just want to go and smell the whole collection now, and then start saving up for about, ooh, five. As well as being stocked in John Lewis, Liberty and other swish places, Cire Trudon has one shop in London, on Chiltern Street (aka Tall Girl Street) and it looks absolutely stunning. I want to go to there. Now, ideally.